July 10, 2018 – The Purdon Road Bridge at Shady Creek – located just south of Tyler Foote Road – is scheduled for replacement beginning this Thursday, July 12th. 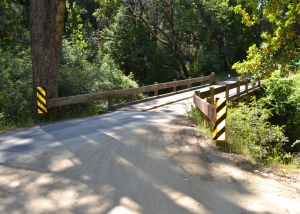 The bridge has exceeded its useful life and does not meet current County and Caltrans design standards for structural components and load carrying capacity. As a result, the bridge has been classified as “Structurally Deficient” and in need of replacement. The County Board of Supervisors awarded a contract to Viking Construction on June 26, 2018 for a total construction cost of approximately $1.8 million dollars. Project construction is expected to begin on July 12th and be completed by the end of the year. The project is fully funded through the federal Highway Bridge Program designed to repair or replace structurally deficient bridges. 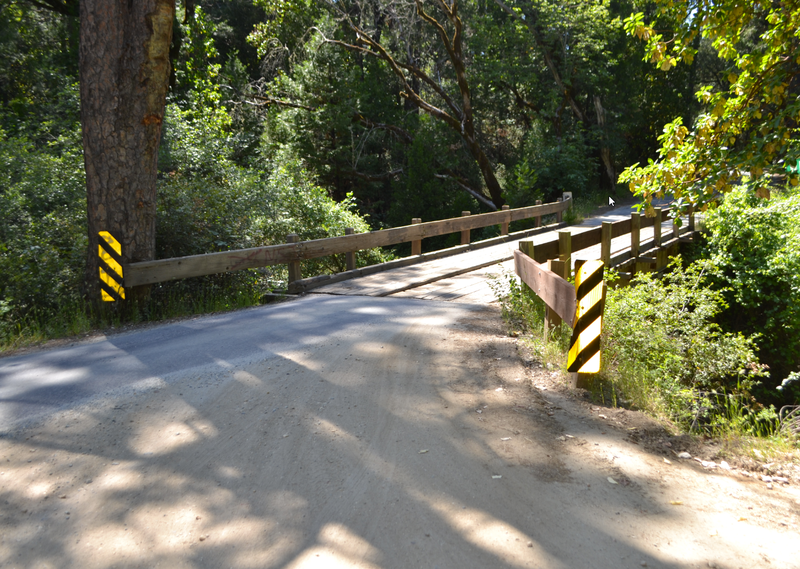 This is the sixth bridge repaired or replaced in Nevada County in the past two years utilizing federal grant funding. Four additional bridges are scheduled for repair or replacement by 2021. Purdon Road is expected to be open for the majority of the construction project via temporary access with some minor delays to the public. Road closures, if any, would be of short duration, and ample notice will be given to the public to plan for any potential closure.